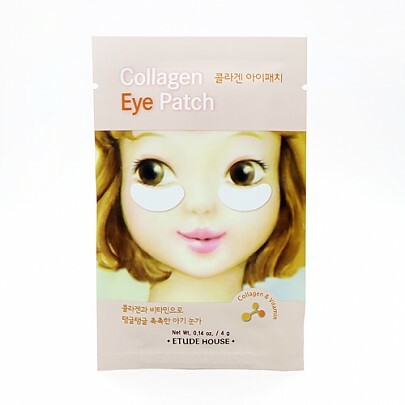 Radiante su cuidado de la piel con el [Etude house] Collagen Eye Patch! 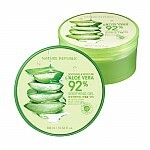 nuestro objetivo es ofrecerle los mejores productos coreanos para cuidar su piel, incluida Cosmeticos, Mascarilla, Parche. Hydra Parche en línea. 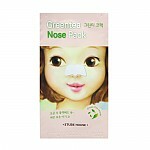 The Etude House Collagen Eye Patch 4g is for the areas around the eyes makes skin feel smooth and elastic. 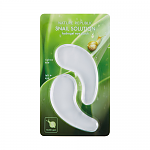 A hypoallergenic hydrating and intensifying elasticity eye sheet soaked with collagen essence made of natural fiber and botanicals. Collagen Eye Patch hydrate and intensify elasticity of skin around eyes like baby's skin. 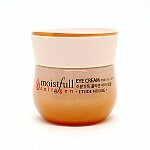 It brightens and cares darkend eyes with essence containing collagen and vitamin. 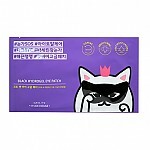 Also the Etude House​ Collagen Eye Patch tightens skin around eyes by intensifying sheet made of especial natural fiber. 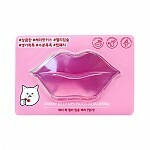 san…@gmail.com Me encantan todos los productos de Etude House....especialmente este....ya he comprado y usado varios y realmente funciona para minimizar mis ojeras!! No sentí que hiciera algo. daa…@yahoo.com Se corre, no se queda quieta. Además me hizo sentir que solo estaba poniéndome un paño húmedo en la zona; reamente solo fue empaque y ya. 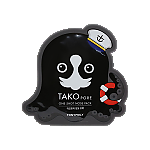 i thought the patches would be really thick, but they were super thin and kind of hard to apply. 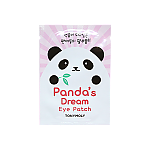 It didnt do anything to my darkcircles, probably because I only used it once.